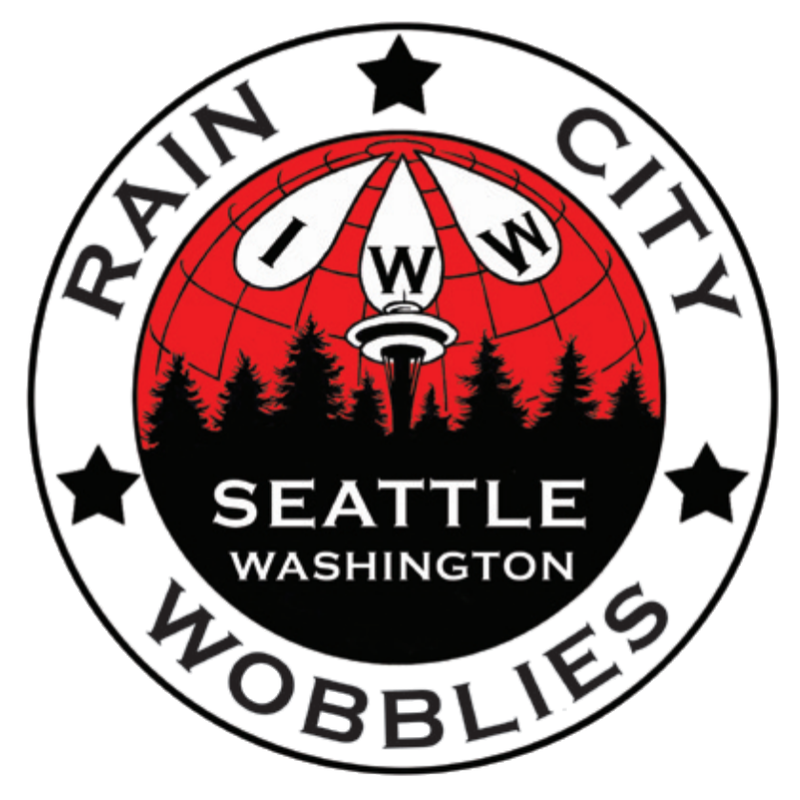 Statement by Seattle IWW about their support for a decentralized anti-cpaitalist May Day. Originally published by Seattle IWW Facebook page. We posted this to our facebook page (facebook.com/seattleiww) and it will also be on our website and in our monthly newsletter. SEATTLE GMB | INDUSTRIAL WORKERS OF THE WORLD, April 5, 2018.